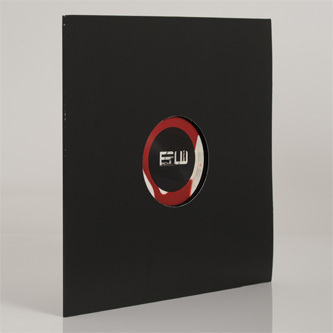 Thirty releases down, Mike Dehnert gathers the core Fachwerk krew to flex their concrete techno funk. 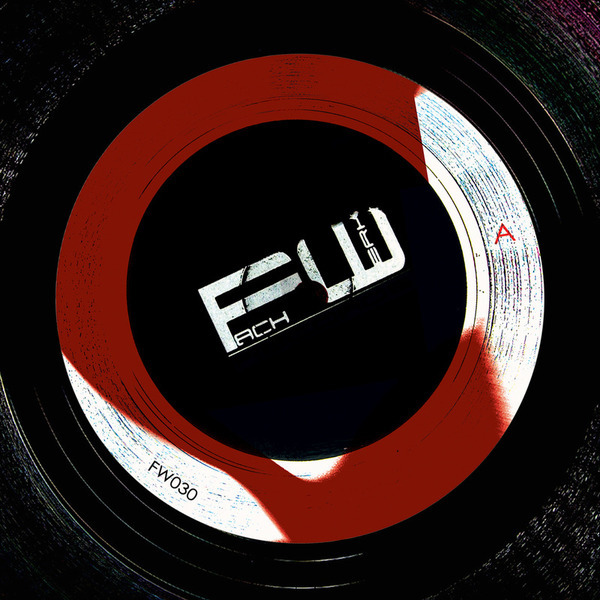 The boss plays it cool with the powerful subs and metallic dub dynamics of 'FK' and works a gritty, steppin' house swing neatly incorporating vocals to the label's sound for the first time on 'Fachwerk 30'. Roman Lindau turns out a more insistent groove called 'The Yeah Thing', built from supple, devious bass work and itchy percussion and sheer, strafing metallic synth licks with 'The Yeah Thing', and Sascha Rydell comes with the kinkier tribalist technohouse of 'Palinka Girl' for the slinky movers.